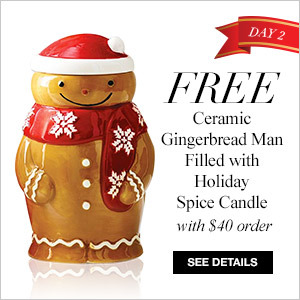 Avon free gift with purchase - December 3, 2015 is a free ceramic gingerbread man filled with holiday spice candle with your $40 online order. 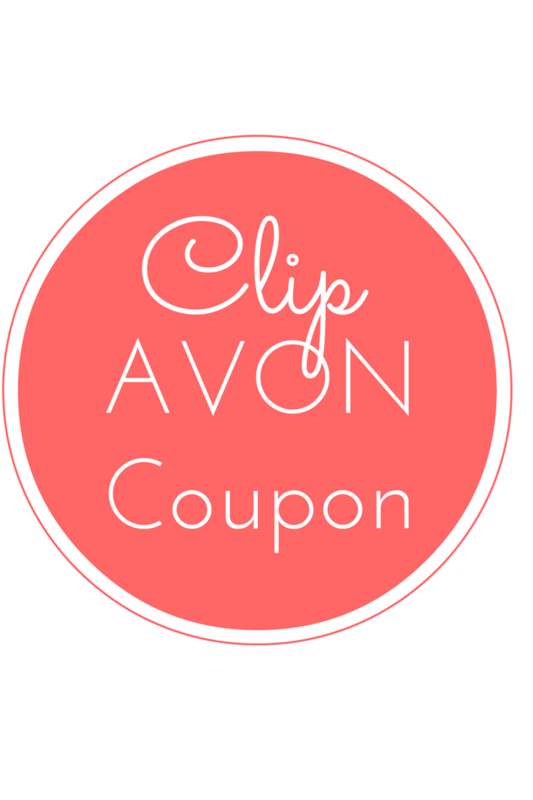 Enter Avon code SPICE at checkout. This adorable and delightful gingerbread man is valued at $12.99. Give yourself a present this Christmas. Avon online code: Avon Free Shipping on $40 orders Everyday - No code needed. No expiration.